In the framework of the grant national call to the installation at the Academy year 2019, Program CONICYT PAI, called to apply for an academic position. Academic (to) Full-time to conduct research, teaching of pre and post graduate and extension in biological conservation. Be in possession of a title or degree of biologist or profession related to the biological conservation. Academic degree of doctor retrieved up to 7 years prior to the closing of this call for proposals. In the case of researchers who have had children in this period, It will be considered an additional year by the child to the maximum time required since they obtained their PhD degree. This must be given in the application, and you must attach certificate (s) of birth in the corresponding section. 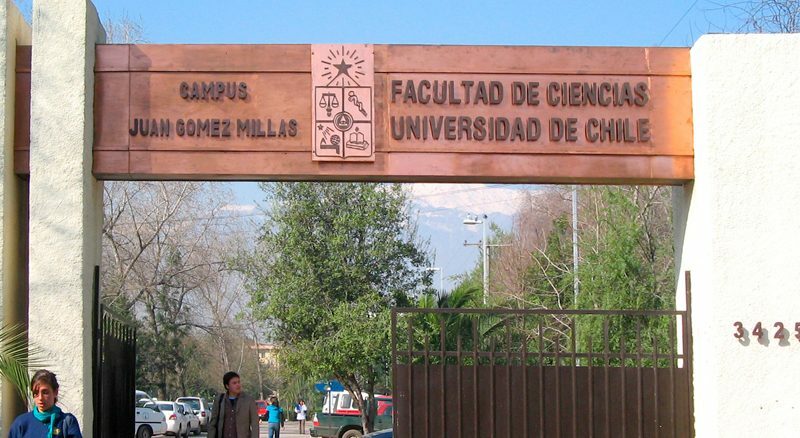 Completing a postdoctoral fellow in Chile or abroad. Demonstrate scientific productivity in journals indexed in own biological conservation issues. Demonstrate ability to work in teams and to lead research projects. Show connection with bodies or public and private companies on issues of biological conservation. Fluent in Spanish and English language management. If you have obtained a diploma or degree (Graduate, Master's degree or doctorate) at the University of Chile, You must demonstrate having studied or worked in an entity different from the University of Chile during the last 5 minimum years. For this purpose, the highest degree obtained at the school shall be deemed. Be a Chilean/a or foreigner with permanent residence in Chile at the time of the closing of the call. Description of the research topics that projects develop as independent researcher and activities to carry out the Plan of development of our Department during the period of the subsidy and its relationship. Request Development Plan and profile of the proposed guideline to faciecol@uchile.cl. Two letters of reference from academic Chilean or foreign. In the second stage for the Vice Presidency of research and development (VINE) de la Universidad de Chile se solicitará la documentación original. DCE: Friday 19 April 2019, 17:00 HRS. 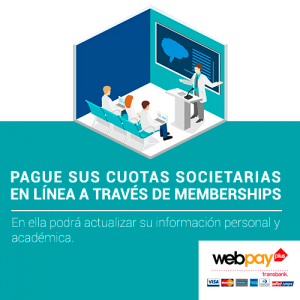 Las bases del concurso y mayor información están disponibles en el siguiente link.